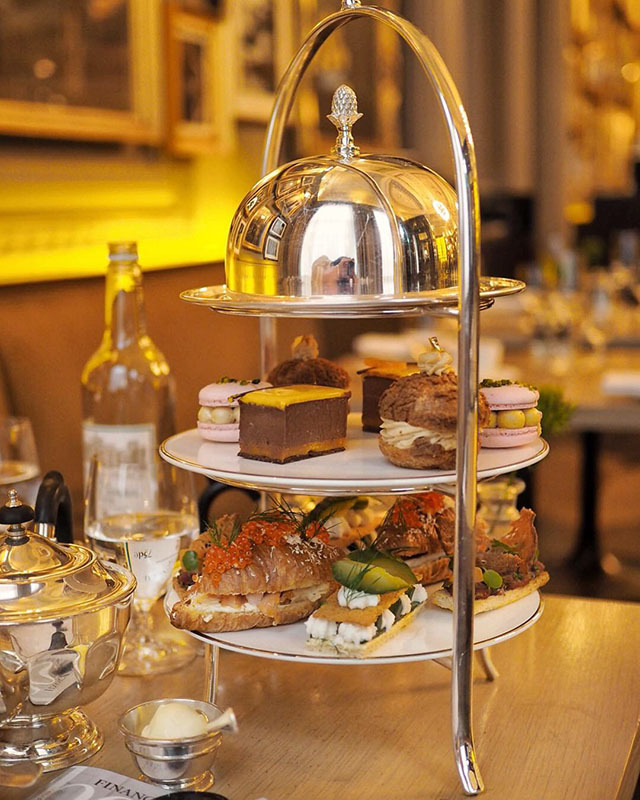 If you are looking for afternoon tea with a twist, The London Edition needs to be on your radar. Long gone are the stuffy crustless sandwiches and the boring, totally predictable, cakes. 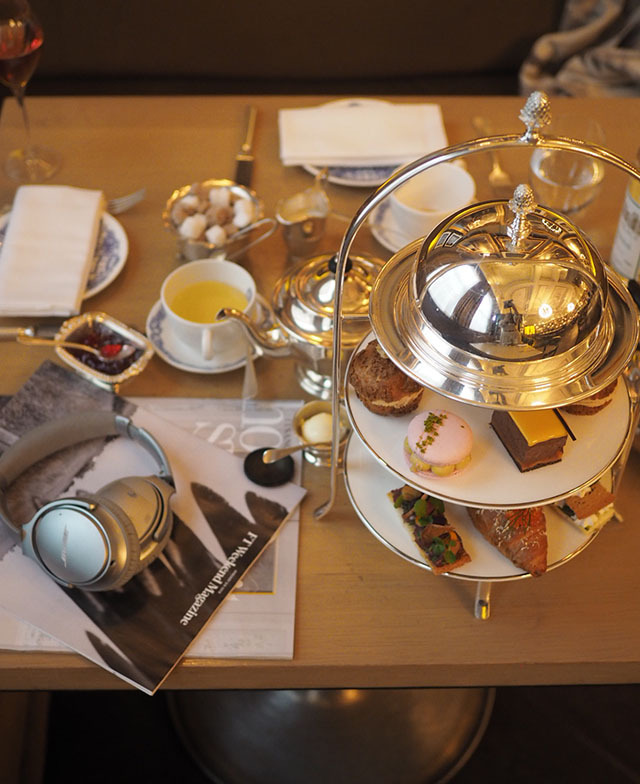 The London Edition's Berner's Tavern have replaced the traditional Afternoon Tea treats with contemporary takes on old school bits. Should you be a regular afternoon tea visitor, this is an absolute breath of fresh air! Upon arriving in the space, you'll surely be overcome with the grandeur of the whole room as sitting in Berner's Tavern is an experience like none other. 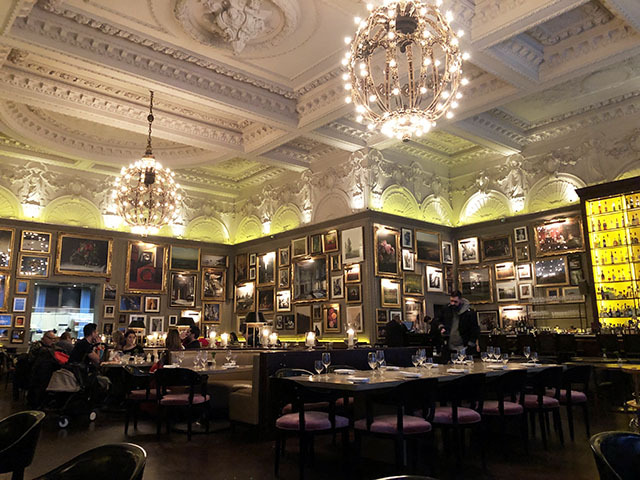 It's as if you are eating your meal within a fine art museum, not a hotel just off one of the busiest shopping streets in Europe. So, take as much time as you need to truly take in every inch of space around you. Don't worry, you won't be the first, nor the last, to gasp when walking into this room, so let it rip. After you've caught your breath, order one of the many classic teas on offer and settle in for an afternoon of foodie indulgence. 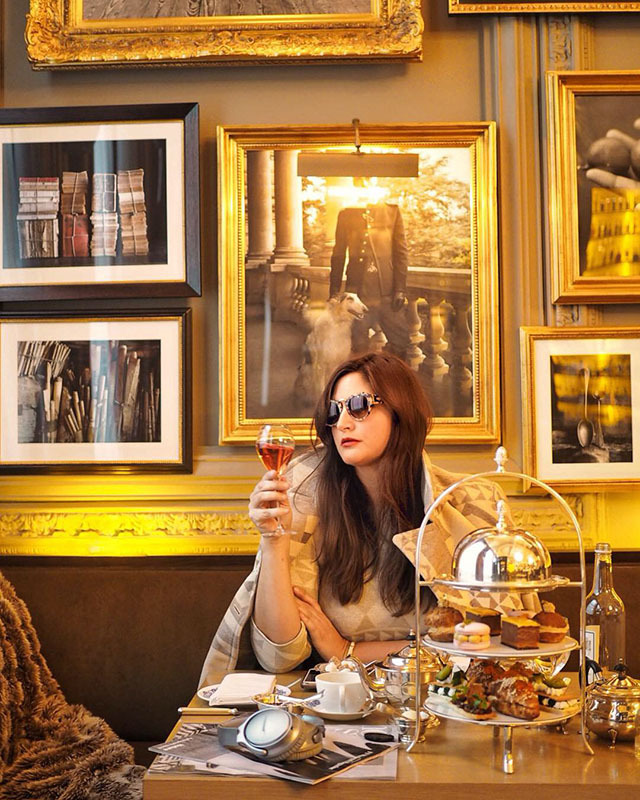 If you fancy, you can ramp up your experience with a few glasses of bubbly from the champagne trolley, or keep it calm and cozy, sticking with the tea and epic food offerings. 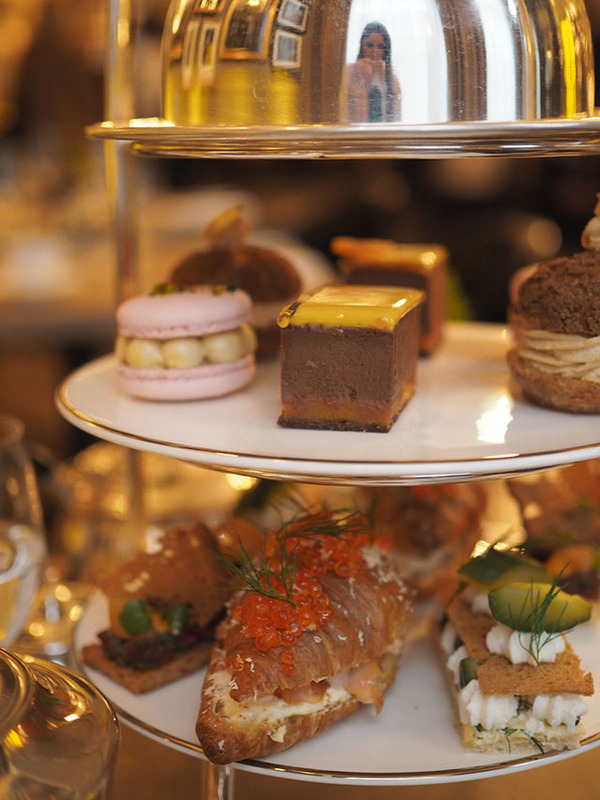 Now, let's address this new take on the afternoon tea food service. For your savoury selection, expect smoked trout and horseradish croissants, tuna crudo with picked shallot and bacon scones with whipped goats curd and apple. For the sweet stuff, you'll be presented with raspberry and pistachio macaroons, bitter chocolate ganache with apricot jam and lemon meringue tart with sesame and yuzu. Not your granny's afternoon tea, is it? And for those of you that are panicking as I haven't mentioned scones yet, don't worry as they're on the menu as well. They're light, fluffy, perfectly coupled with jam and clotted cream and almost impossible to stop eating. Afternoon Tea at Berner's Tavern is £39.50 per person and can be booked from 1-5pm on the weekends. Fashion Foie Gras was a guest of Berner's Tavern.